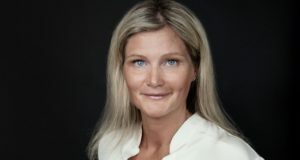 A young people-centric banking executive, aged 44, will take over as chief executive from the first day of 2019. Finnair has appointed Topi Manner (MSc. Econ) as its new CEO, to take on the job from January 1. 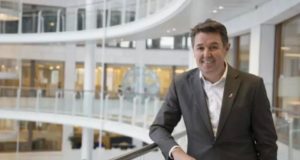 Born in 1974, Manner has “a long career in management positions at Nordea, the largest financial group in the Nordic countries”, where since 2016 he has been working as a member of Nordea’s group executive management and as head of personal banking. 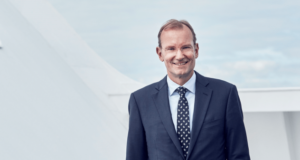 Finnair’s current CEO, Pekka Vauramo, is departing Finnair to take on the role of chief executive of the Finnish industrial machinery company Metso Group. Pekka Vähähyyppä, currently chief financial officer, will be acting as interim chief executive officer during the period from September 4 until the end of the year. 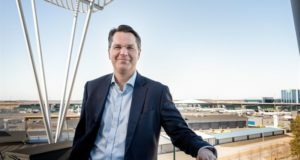 “Topi Manner has extensive experience in both private and corporate customer business, and he has played a strong role in the digital transformation and customer service development of his bank,” explains Jouko Karvinen, Finnair’s chairman of the board. Finnair currently flies between Asia, Europe and North America with an emphasis on fast connections via Helsinki, carrying more than 12 million passengers annually. Its network connects 19 cities in Asia and eight cities in North America with over 100 destinations in Europe, and it was the first European airline to fly the next-generation Airbus A350 XWB aircraft. 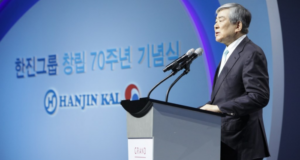 However, it suffered a setback in July when it warned that the rise in fuel prices would weigh heavily on profits in the second half of 2018. 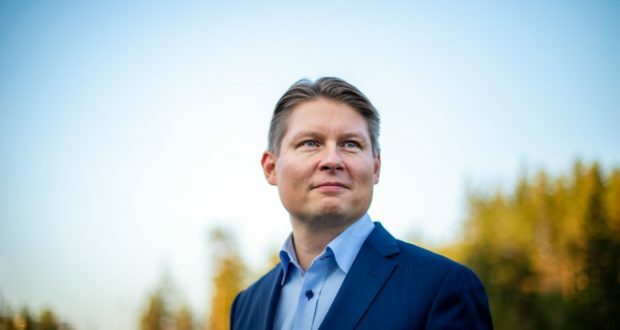 Inderes analyst Antti Viljakainen told Reuters news agency that Manner’s experience in people-centric leadership will be vital at Finnair, to add balance between the groups of personnel and the owners. 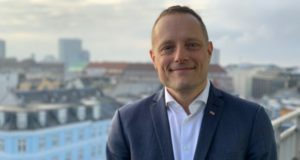 Manner takes the top job at an airline that has struggled to compete with low-cost carriers and has experienced some difficulties in restructuring its operations due to strong trade unions, Reuters writes, while relations with the Finnish state have also been strained.